HI! In this post I'm going to tell you one of the working technique to save money from absurd things you mostly ignore. Most of the people I noticed don't care about the thing. Mostly mature people. Here are the same steps which if you follow you can save a little money and can get true benefit of technology. In his era of technology every person have laptops, mobiles etc. So you have to get benefit from these things. First discuss with the type of your player in your car. So if you have this type of player then why you buy CDs or other stuff like audio CDs which cost high. All you have to do is download songs from the internet to your laptop or your computer then copy files to USB and that's it. Every second person has an internet connection, if you don't have then you have to Goto neighbor's house and connect his/her wifi. I'm not kidding its the right way :p and never get this type of errors. Again no need to buy cards. All you have to do is to write your own CD with songs you like or listen most. Generally when we buy CDs, hardly two or three songs are enjoyable, left of them are useless with no taste. 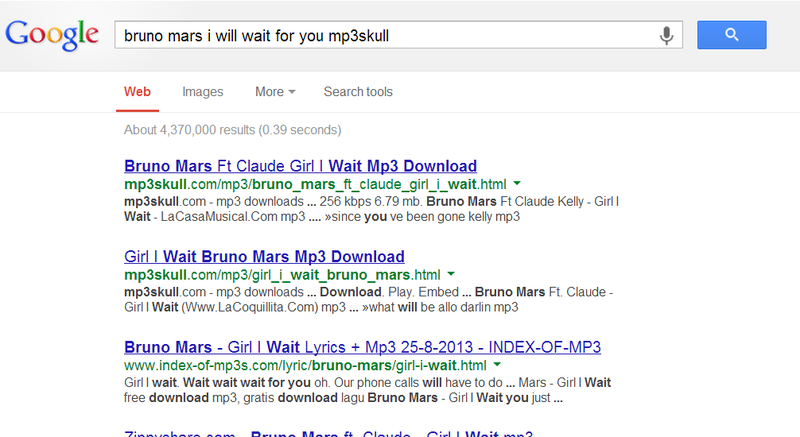 Here I mention easy method to write your own CD. Just follow these steps which will help in your future saving. Just download CD/dvd writer software. Here is the link you can download it from here click here or click here if you don't want surveys. And buy an empty disk which is very less expensive than writeable. If you buy whole pack I'm sure you can get on concession. Download songs which you like/hear most. Here is the list of sites from which you can download songs easily. 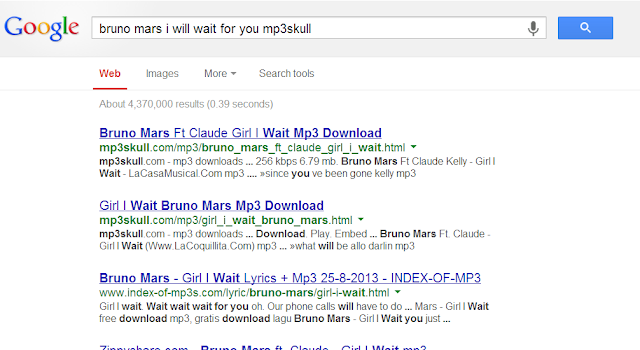 The method which I use to download songs is: write a song name in google with mp3skull, the link will show open the link of mp3skull all qualities will show so that you can download which you like. Click first link there you'll see different files. Just write those songs to empty disk. That's it. IF YOU HAVE OLD CASSETE PLAYER. All you need is one time shopping for this. Buy a modulator and a USB device. You can connect USB with the modulator in your car. And copy sons in your USB and enjoy. But take of your USB device. 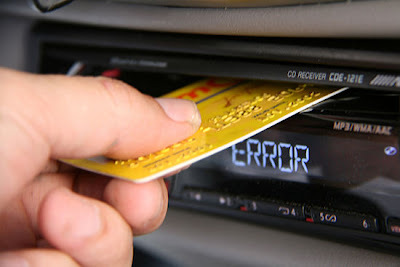 Suppose you are in a shop a window of your car open, one can easily steal your USB. You can also connect modulator with CD player.